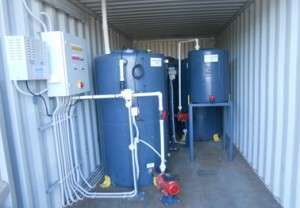 KLARO container wastewater systems are ideal for caravan parks, work camps, schools, remote communities or any off sewer application. German engineered KLARO wastewater systems by Graf are installed across Australia in a diverse range of businesses including mine sites, shopping centres, road houses eco-tourism and many others. 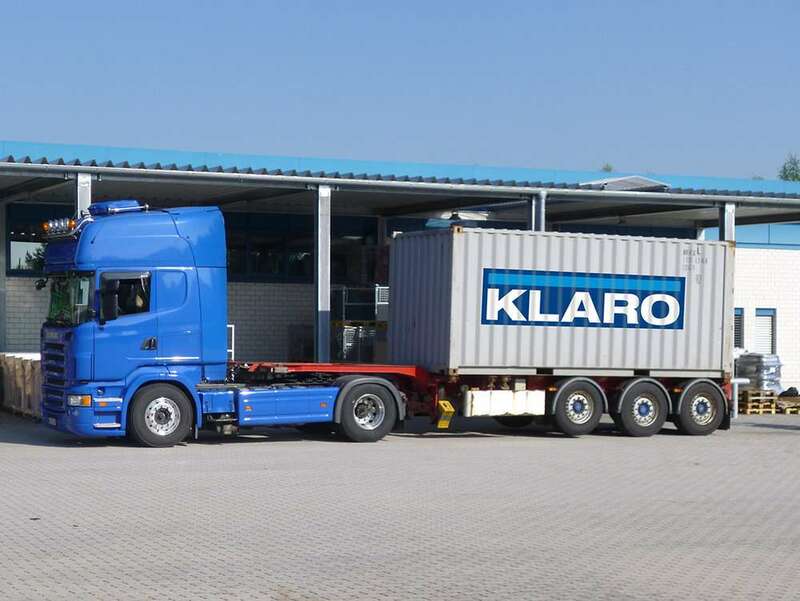 KLARO systems use SBR and Activated Sludge technology based on years of experience in many locations and conditions across the globe. 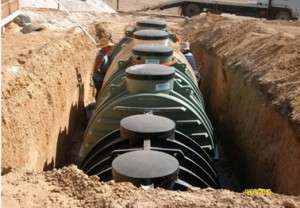 The KLARO Containerised system is engineered and designed as a packaged wastewater system ready to go for your remote or off sewer site. As with all Klaro Wastewater Systems, maximum operating reliability is the driving force behind its design ensuring ease of operation, lower running costs, and maintenance that doesn’t require a call to your local rocket scientist. 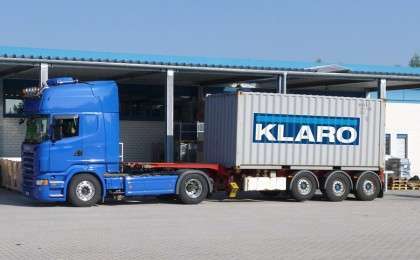 For more information on the cost effective KLARO Container System please contact us today.